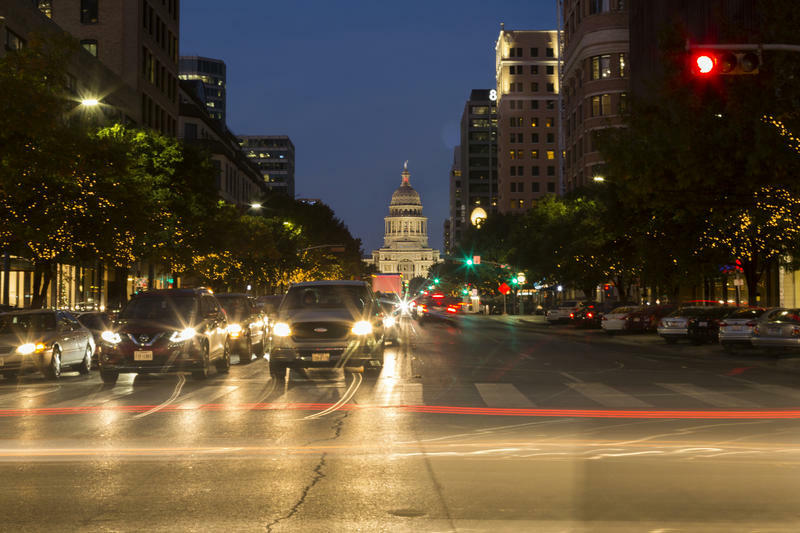 A year-old partnership between the City of Austin and the Rocky Mountain Institute has yielded its first results: the Austin expansion of a ridesharing app called Chariot. The service works like a shuttle, with passenger-chosen routes. 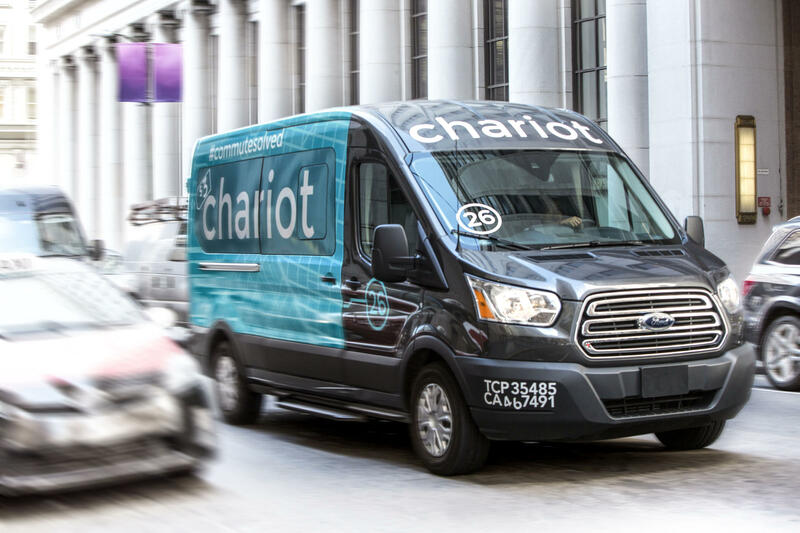 The first shuttle routes from Chariot will run between the downtown MetroRail stop and Whole Foods and ad agency GSD&M with fares of about $4 per person. More routes will be added as they are voted on through the Chariot app. 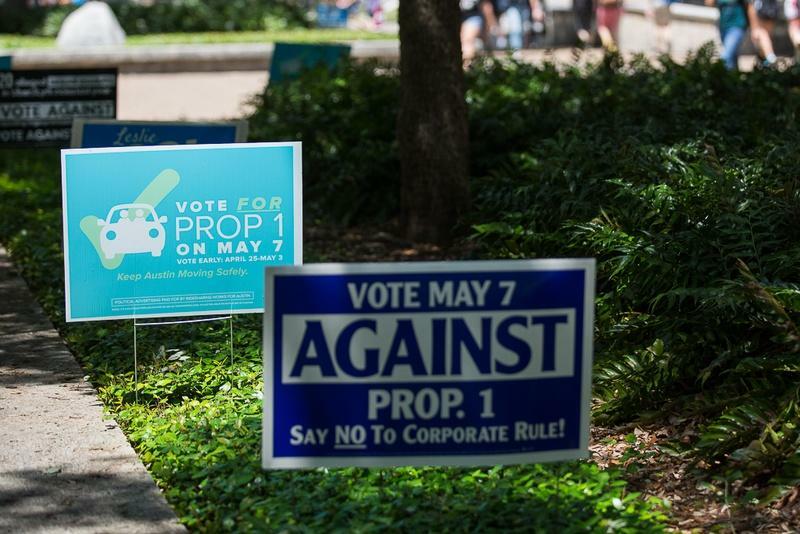 From the Austin Monitor: City leaders traded accusations of dishonesty over ride-hailing regulations at a meeting Tuesday as they grappled with potential solutions to the transportation void created by the recent departure of Uber and Lyft. The debate was prompted by a resolution proposed by Mayor Pro Tem Kathie Tovo that directs city staff to explore a number of means of helping other ride-hailing companies and taxi services in the city prosper, including city loans or technical assistance. 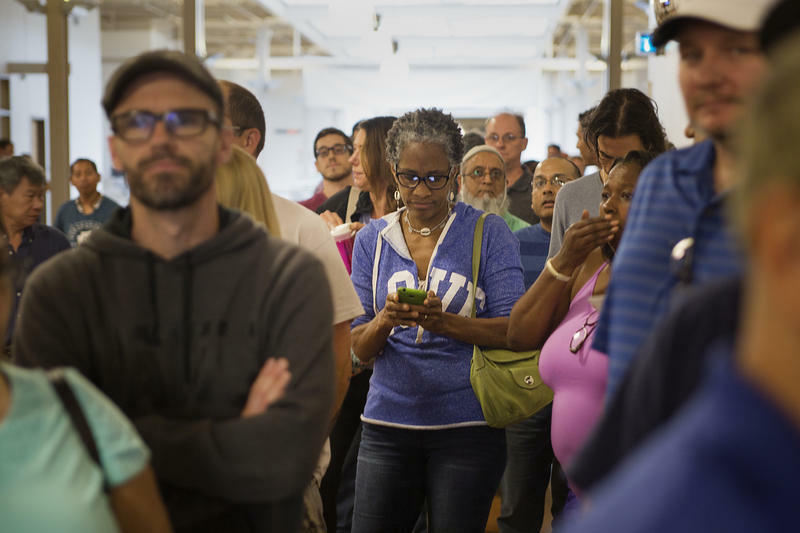 Former full-time Uber and Lyft driver Kurt Wagenman showed up to Austin’s first transportation network company (TNC) driver fair on Tuesday with a misleading email in his inbox. Standing atop the same stage where men and women perform bawdy pranks as part of adult entertainment-themed Bingo every Tuesday at the Alamo Drafthouse’s Highball, local tech leader Joe Liemandt added another ride-hailing company to the list of those scrambling to fill the roads in the absence of Uber and Lyft. This one is called RideAustin, and it’s a bit different than the others.